Get outdoors and check the world out, you will come back with a story, whether it is good is really up to you. Where’s your favorite place to go camping? We’d love to hear where you like to go and what you do and take with you. We always enjoy talking around the campfire stories and would love to hear some of yours. We’d enjoy your feedback on iTunes, Google Play Music, Tunein or wherever else you find out podcast. 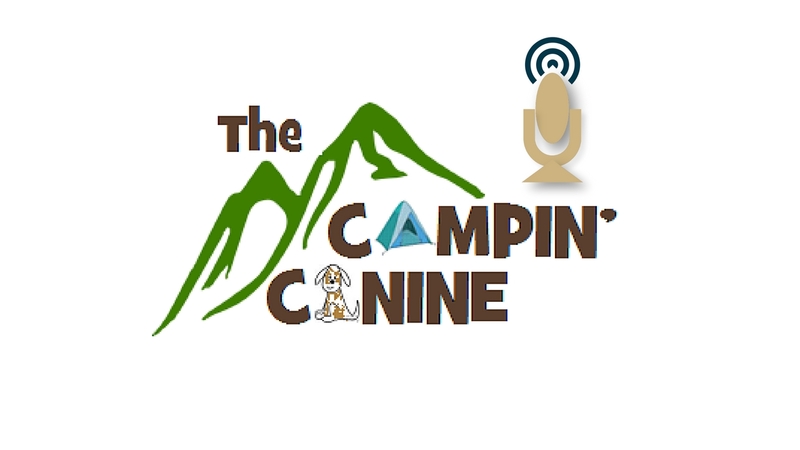 Thank you for listening and we’ll be back soon for another episode of campfire stories.